A regular “Art for Life” charity auction, organised by the Boris Lozhkin Foundation, took place at the Mystetskyy Arsenal on 19 June. “We held the auction for the fourth time yesterday. More than 70 works of art were sold. We are planning again to use the money from the sale of the lots to help the specialists of the Paediatric Cardiology and Cardiac Surgery Centre for them to be able to make miracles. We will buy modern equipment for the most complicated cardiac surgeries and hand it over to the Illia Yemets Centre,” he said on his Facebook page. 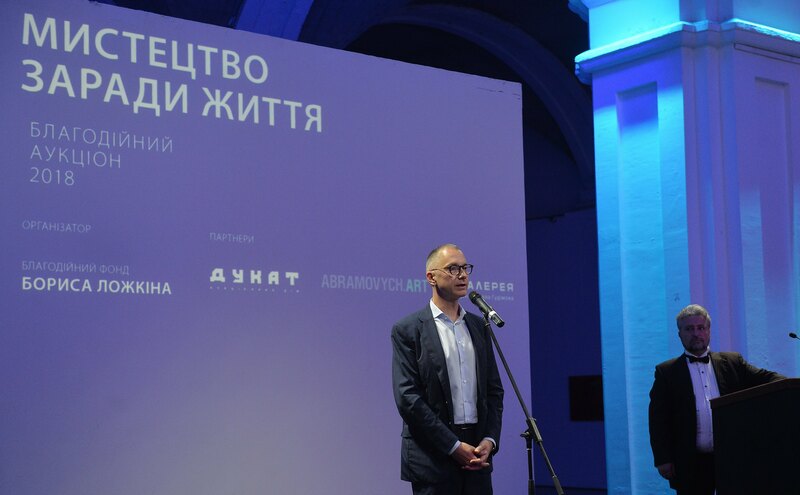 The first “Art for life” charity auction, organised by the Lozhkin Foundation, was held in May 2015. 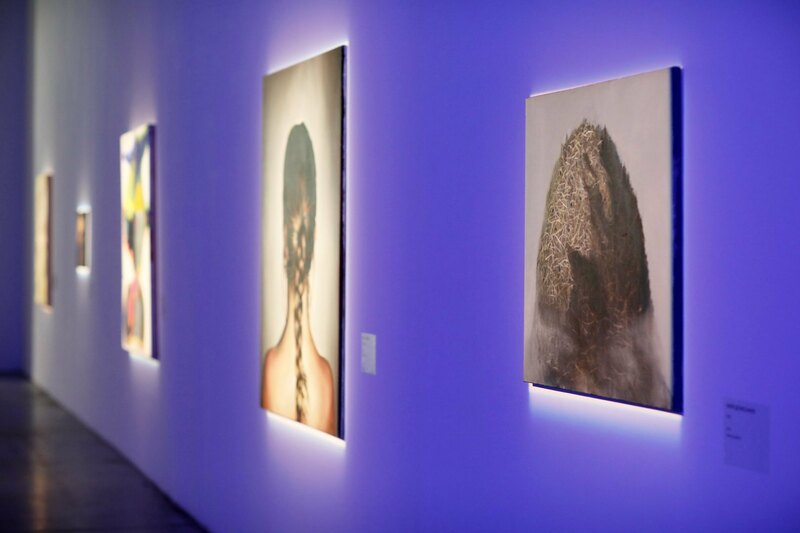 It featured works of more than 60 leading contemporary Ukrainian artists. The goal of the project is to save the lives of Ukrainian children by raising funds to support Ukrainian children's health care facilities. “The project started as a bold experiment. The idea to collect works of modern Ukrainian artists and sell them at a charity auction was quite fresh then. Everything turned out to be a success then, in 2015. And over the years the idea of bringing together Ukrainian patrons and artists in one place for the sake of helping the paediatric medical institutions and saving children's lives has become not only a successful project, but a truly great cause and a good tradition,” stressed Lozhkin. Using the proceeds from the auction, the Foundation acquired a universal ultrasound system Philips EPIQ-7, which allows diagnosing heart diseases in children even before birth, in the womb. Ukraine has not had this equipment before. Over almost three years of its use, more than 7,600 children and 2,900 pregnant women have been examined. The Foundation also purchased a resuscitation unit for the newborns, which creates the best possible conditions for the post-surgery recovery of babies. Over the same period of time, it has been used for treatment of more than 250 infants, including those operated during the first hours of life. In March 2016, the second “Art for Life” auction was held at the Mystetskyy Arsenal. The collected funds from the sale of 70 works of art were used by the Boris Lozhkin Foundation to purchase two Flow-I systems by MAQUET Critical Care (Sweden), which were handed over to the Illia Yemets Paediatric Cardiology Centre. This system operates on the basis of a resuscitation device for the artificial ventilation of lungs and allows doctors to provide anaesthesia even to newborns or premature babies. During nearly two years of their use, more than 1,500 surgeries were carried out, including on the hearts of infants with less than 2 kg birth weight. The third “Art for Life” auction was held in June 2017. 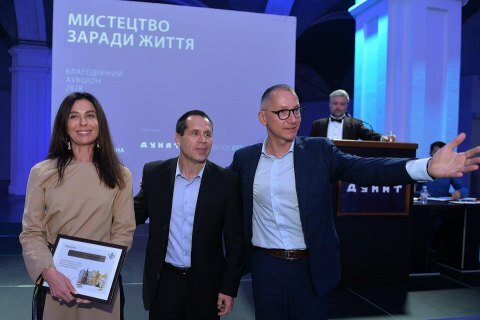 This time, the proceeds from the charity auction were used by the Boris Lozhkin Foundation to establish a progressive care and rehabilitation department for premature babies at the Institute of Paediatrics, Obstetrics and Gynaecology of the National Academy of Medical Sciences of Ukraine. The main task of this department is to provide the highly qualified medical aid and rehabilitation of newborns at risk: born prematurely or with a perinatal pathology. A major reconstruction of the premises was carried out at the expense of the benefactors, and equipment for intensive care of infants with a perinatal pathology was bought - equipment for the artificial ventilation of lungs, patient monitors, seizure monitoring devices, phototherapy lamps, pulse-oxygen concentrators, and incubators. The department started functioning at the end of December 2017 and can accommodate 15 patients at once. Doctors are able to provide assistance to more than 300 children each year.